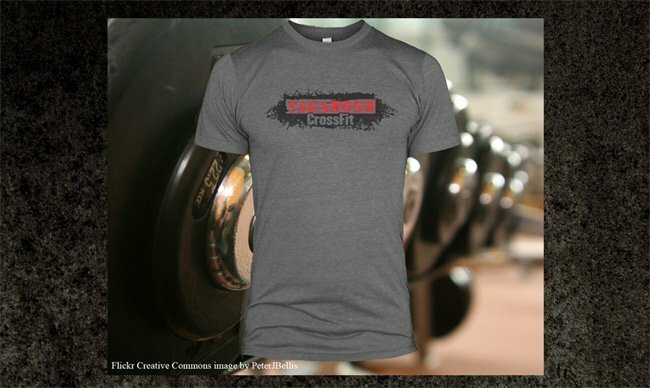 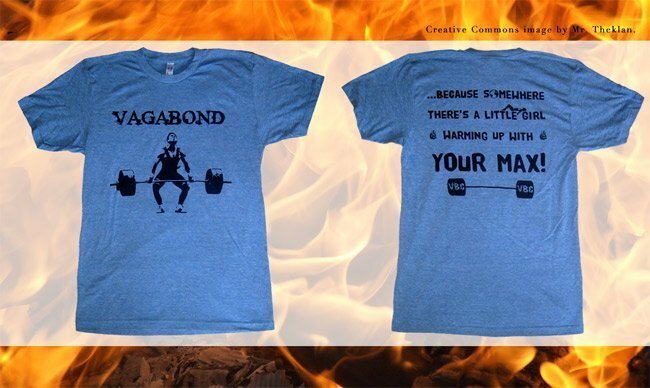 The screen printed tees for Vagabond CrossFit can be summed up in one word: extreme. 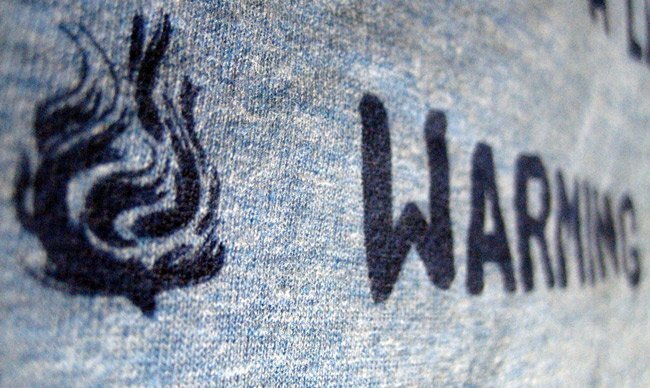 Every single one has an extreme graphic and is extremely comfortable. 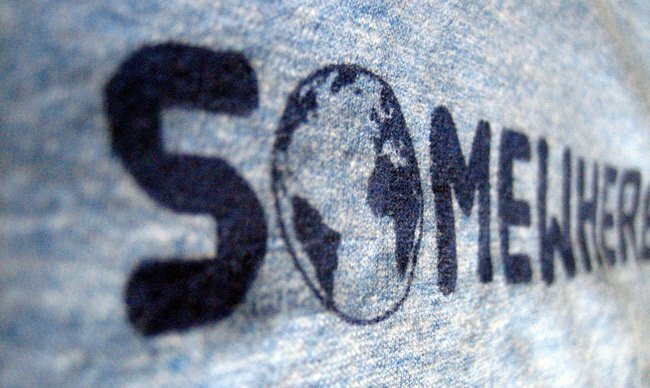 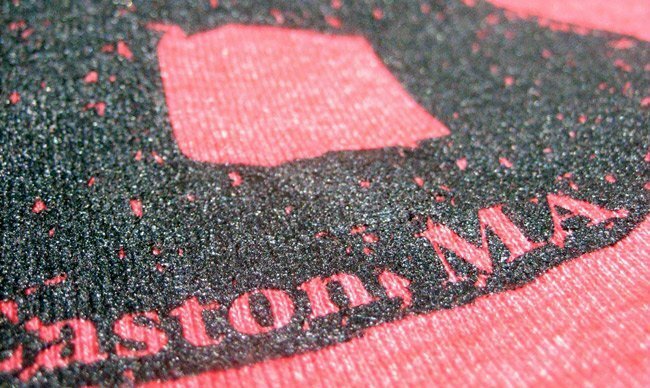 They always opt for the super soft and stretchy triblend fabric from premium labels like American Apparel, Royal Apparel, or Alternative Apparel. 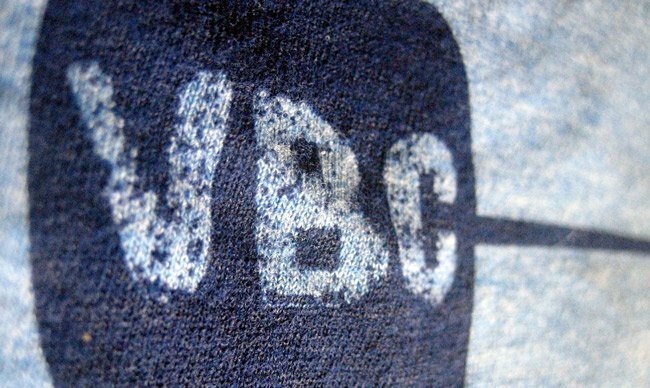 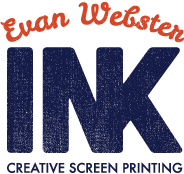 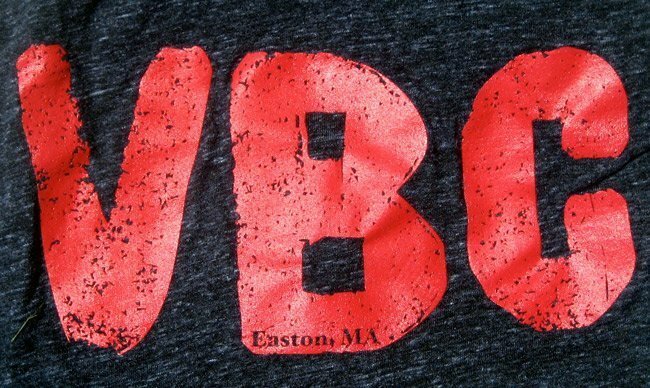 They’ve also worked closely with Evan Webster Ink to come up with most of the designs on their t-shirts in addition to their new “Vagabond Performance” logo. 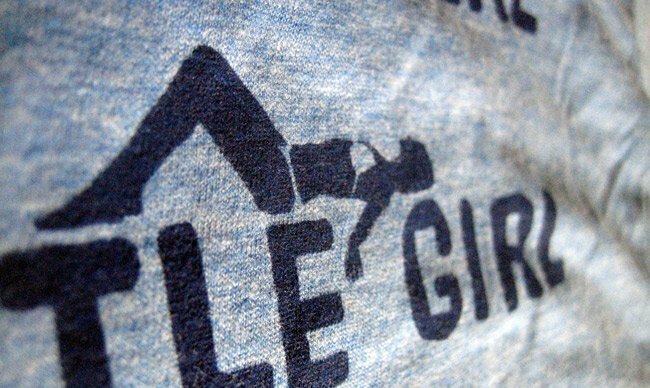 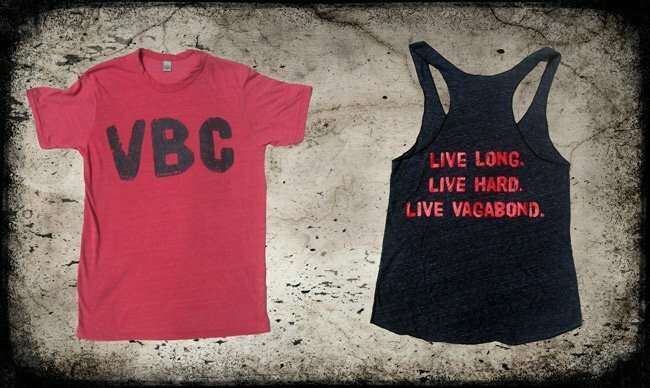 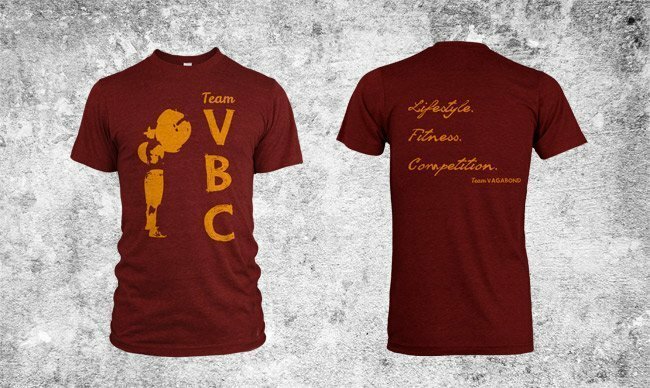 Vagabond CrossFit’s screen printed t-shirts are fun and comfy to wear – a recipe for long-term success.